Hello Pop Culture Shock Readers! Yay! The weekend’s almost here! I know that I’m silly because I still get as excited as a little kid about the weekend. Moving on … before I go on to enjoy said weekend, I’m going to share with you all a quick review of the Best Slant Tweezers by Simple Essentials. With a price point that is less then half of the most popular brand of slanted tweezers, I seriously wasn’t expecting too much. I’m fairly certain that we’ve all grabbed an inexpensive pair of tweezers and experienced the disappointment when the tweezers fail to deliver. So color me happy because these babies -- at a mere $10.77 -- are comfortable with a nice grip, sharp for ease of the pluck and are very precise! 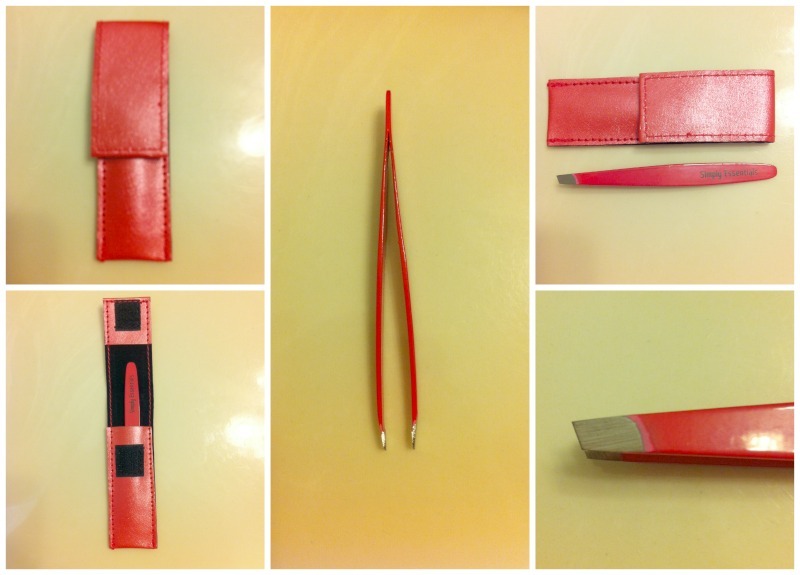 The Best Slant Tweezers by Simple Essentials list for $19.96, but are currently on sale at Amazon for $10.77!